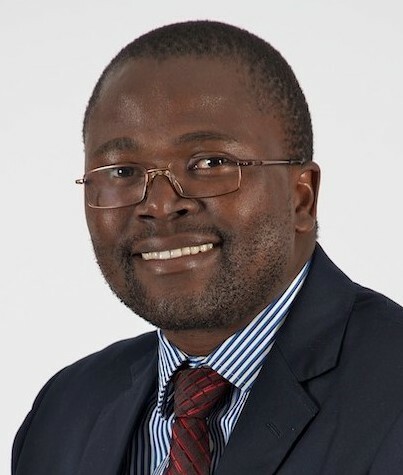 Nkululeko is a trade and competition law consultant and a part-time Commissioner at the International Trade Administration Commission of South Africa. He has extensive experience as both an international trade policy expert and a trade and competition law attorney. He recently worked as a Senior Associate at Bowman Gilfillan Inc. where he specialised in advising and representing clients regarding trade remedies (anti-dumping, countervailing and safeguard measures) and trade policy, competition law, customs and excise, bilateral investment treaties and foreign investment, export and import controls, sanctions, and consumer protection law. Prior to this he worked as a Senior Researcher on trade policy at the South Africa Institute of International Affairs (SAIIA) where he managed a number of research projects and also gained field experience doing research in Eastern and Southern Africa while doing consultancy work on behalf of SAIIA. He has co-edited books, published articles and book chapters on a range of trade policy issues.